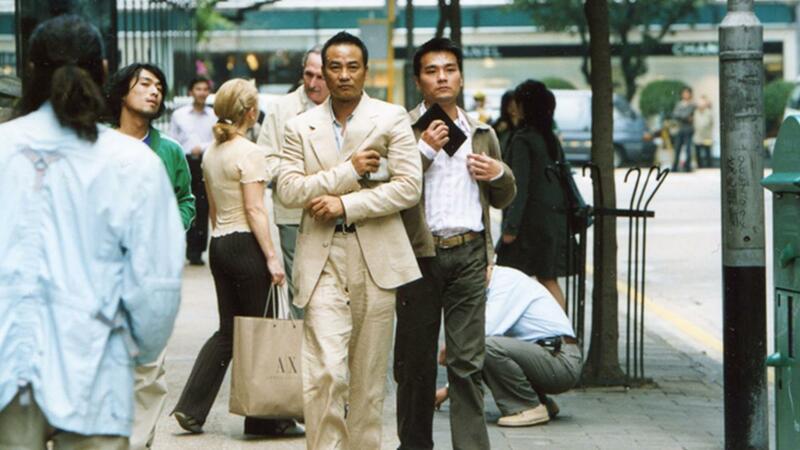 Simon Yam began his film career in 1988 and rapidly became a household name after starring in Hong Kong Gigolo (1990). 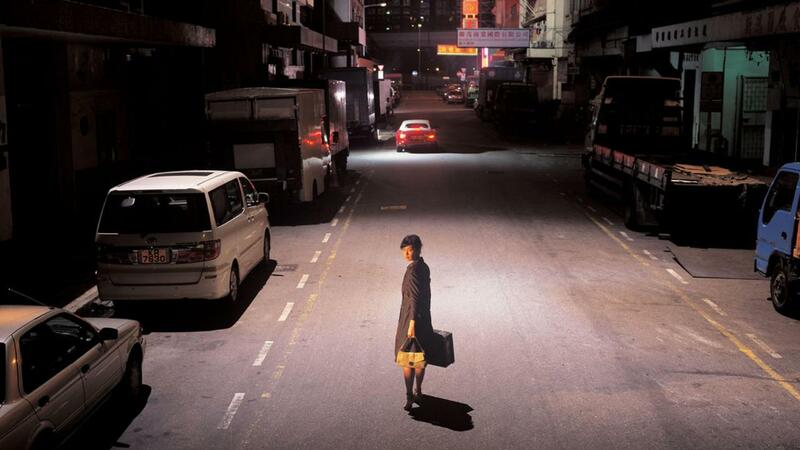 Since then Yam has accumulated over 100 films to his credit, working with some of the best filmmakers in Hong Kong, including John Woo in Bullet in the Head (1990). 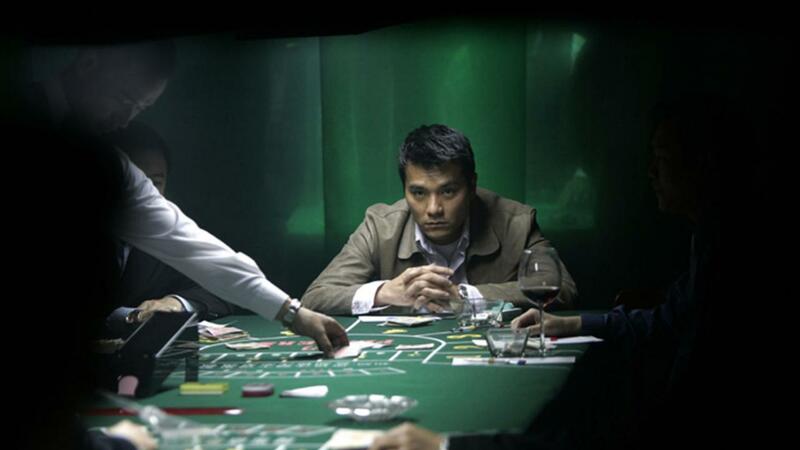 In recent years he has also starred in a number of international productions, such as Tomb Raider 2 (2003). 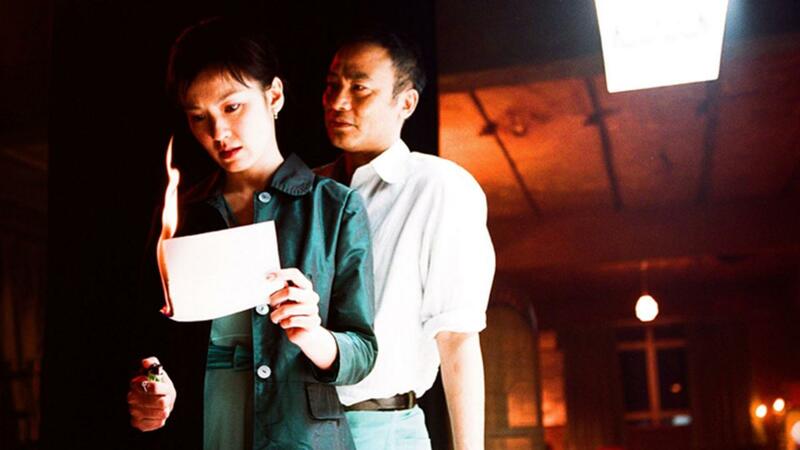 His performance in director Johnnie To’s PTU (2003) earned him the Best Actor Award at Hong Kong’s Golden Bauhinia Award, 2003. 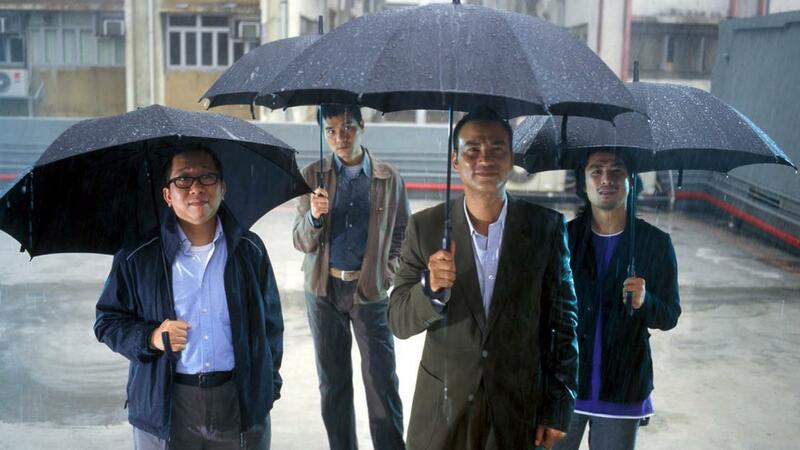 Yam continued to collaborate with To in Election (2005), Exiled (2006) and in Official Selection at the 60th Cannes Film Festival, Triangle (2007).